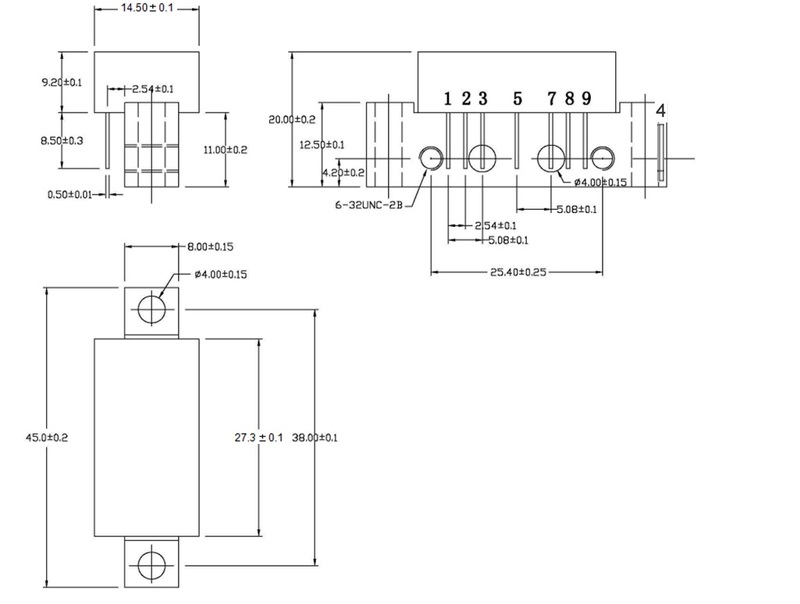 The SQGB1023P is a Hybrid Push Pull gain block. It is optimized for exceptionally low distortion and low noise figure in a 75 Ω push pull amplifier circuit. It provides excellent input and output return loss over the 45 to 1000 MHz CATV HFC infrastructure. The device is ideally suited for use in CATV applications where low distortion and low noise figure are required. * 79 NTSC (analog) channels + 75 ATSC (digital) channels (- 6 dB offset), flat.